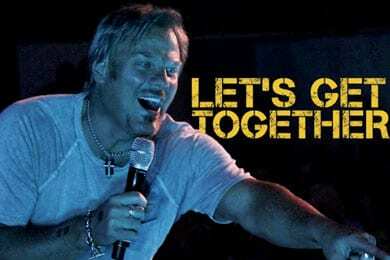 Rodeowave Entertainment announced its launch today (5/2) with flagship act Phil Vassar. His first single for the full-service label is “Let’s Get Together,” which is already at radio and available for free download. On board with the company are Teddi Bonadies, Bill Macky and others. Chris Young has distinguished himself as a singer/ songwriter who honors country music’s finest traditions while adding a fresh, new chapter to the genre’s legacy.